Three full stories of fun await you at the Continental Mid-town. Whether you’re relaxing in the lounge, swinging in a basket chair on the jet-set mezzanine or taking in the night along the airy rooftop patio, it’s a total reprieve from the expected. 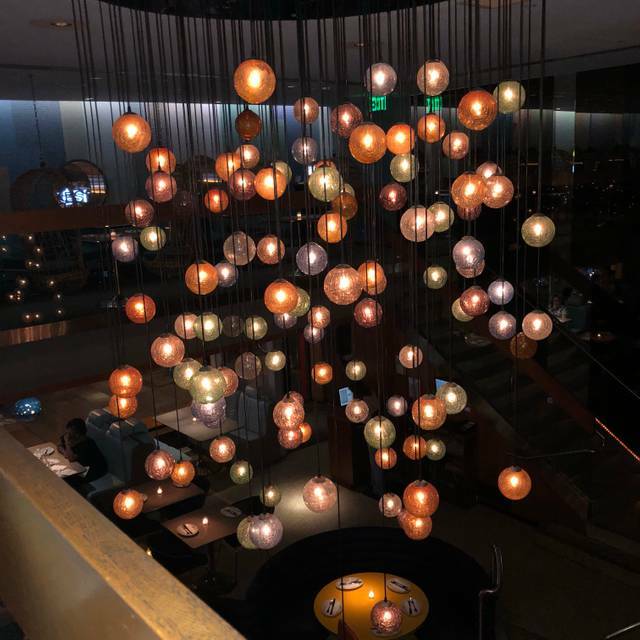 The mouth-watering menu features bold and eclectic flavors, from signature jumbo lump crab pad thai and Szechuan shoestring fries to playful spins like cheesesteak spring rolls and French onion soup dumplings. Expertly mixed pop and retro cocktails ensure there’s something for everyone to sip on, no matter the occasion. 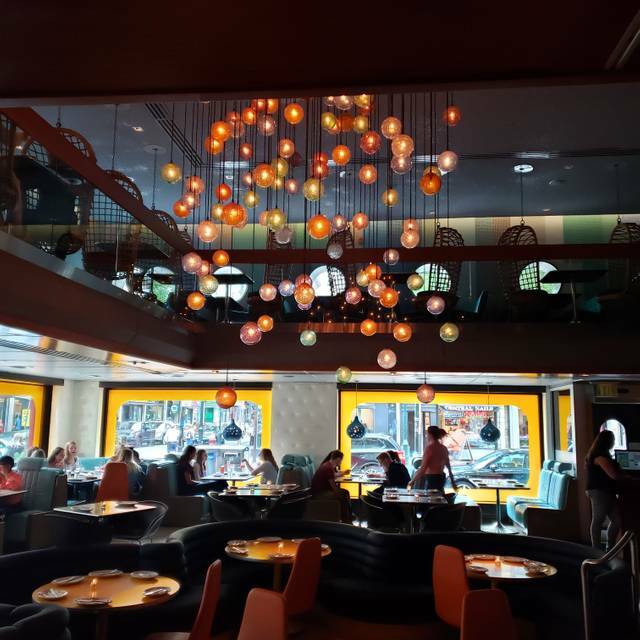 Very fun atmosphere, excellent service, very good food. Highly recommend! 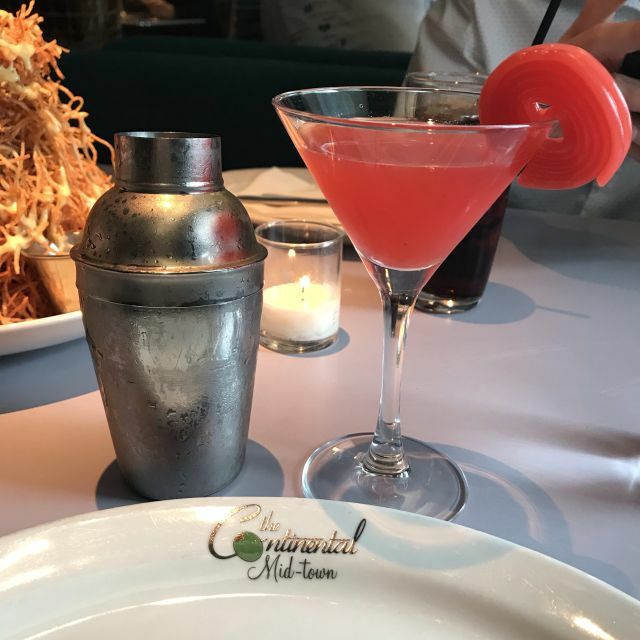 Midtown Continental never disappoints from the tasty drinks to the delicious food choices! I think we went a bit overboard in ordering but we couldn’t help ourselves. One can never go wrong with the shoestring fries and lettuce wraps. In addition we ordered the Continental salad and the meatballs. So much food for two but nice to bring home a little extra. Loved this restaurant, staff super friendly and warm. Basket hanging chairs made dinner so much fun. Food was delicious and came out quick but never felt rushed either. Good food and interesting diner concept. Poor service however marred the whole experience. The waiter was disinterested and other servers simply placed our food on the table at random intervals without explanation. Tapas. Incredibly slow BAR. Very average drinks. 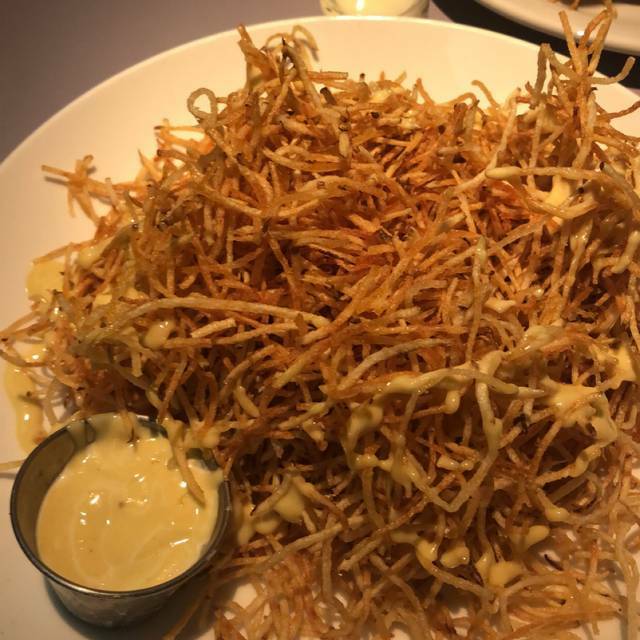 Hasn’t been there in years and well, the shoestring fries are still a hit but other than that it really isn’t anything special. Crowded at 6:30. Dead at 9. Seems to have lost a bit of its luster over the years. There are better cocktails elsewhere. I asked for a table in the middle (round couch/booths) and was not given one and instead a side booth that was really noisy and we couldn't hear each other from across the table which was challenging. 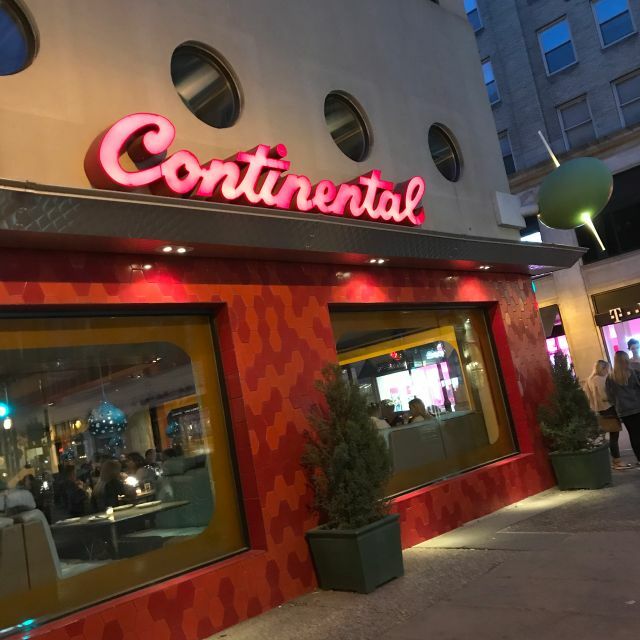 I've been a fan and regular patron of the Continental since it first opened in Old City in the 1990s. Now 20+ years later, the Continental Old City and Midtown remain go-to destinations for me. 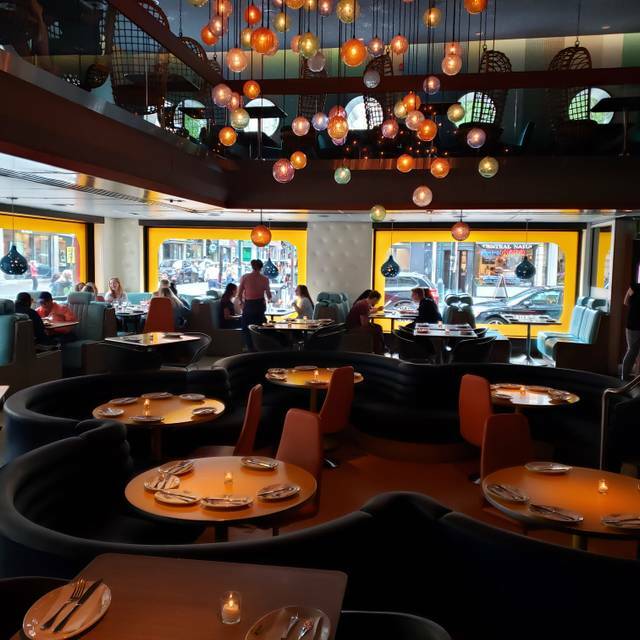 The food, service, and ambiance remain excellent, fun, and fresh. LARGE portions and very accommodating. One of our party was in a wheelchair and although getting up to the 2nd floor via the elevator was a little bit of a tight squeeze at times, it was manageable with the help of the staff. GREAT food, Good libations, Good times! This is always reliable. Would be really nice if they accented whatever your meal was with rolls or bread or something. Otherwise, great salad, good service and very nice. Great dining experience. Waiter was nice & got the good out on time. My fiancé and I went here for dinner on a Saturday night. 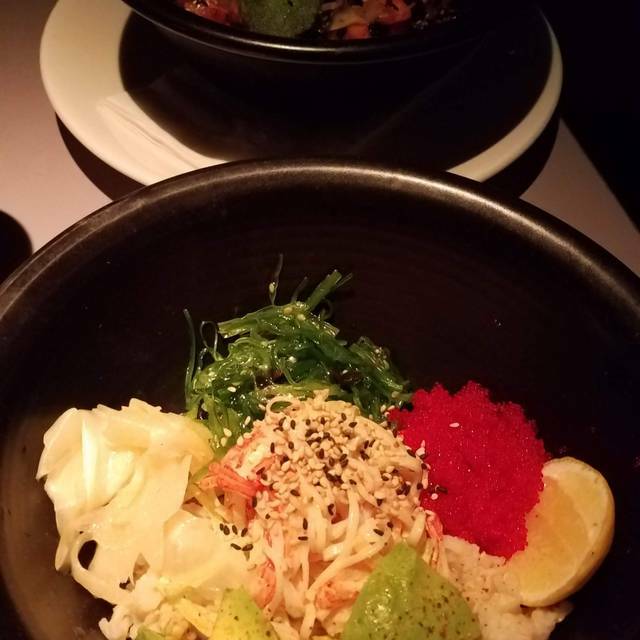 We both haven’t been in over a year, the food was delicious as remembered. However, the portions were much bigger than we thought? 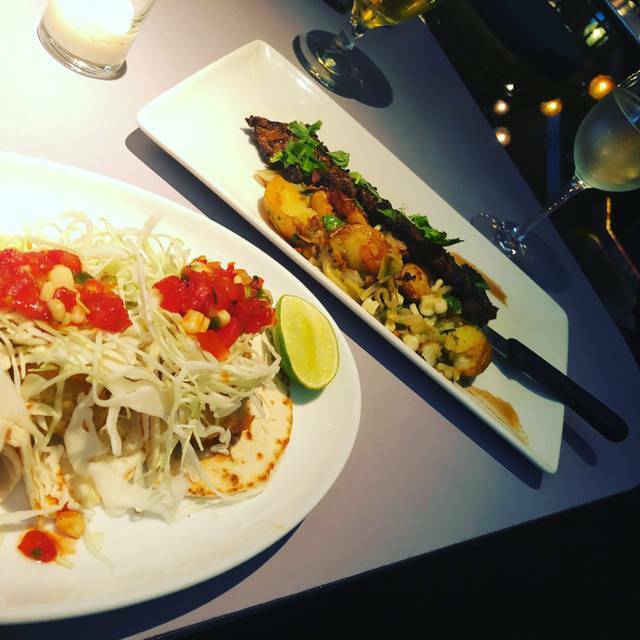 As always, Starr delivers an unparalleled dining experience! Everything was fantastic from start to finish, including our server Ibrahim--very helpful, patient, and attentive. Our server was AMAZING and made the experience over the top. Food was great also. Way too loud and it seemed like the service forgot about us, other than that it was very good and we had a very good time. Would definitely return! Always a great go to place. Best cheesesteak egg rolls anywhere. We had a very enjoyable evening. Service was good but not overwhelming. Food was very good but not excellent for the price. Liquor part of the bill was surprisingly high. Food was delicious. Service was excellent! Meet some good people next to us. Definitely going back! Our team went here for a business lunch. The seating arrangement was perfect for all of us to talk with one another. Our food was brought out all at the same time and in a timely manner. We were pleasantly surprised by the reasonable total bill! Would definitely come back for our next lunch outing. Have been a customer since they first opened. The menu is varied, fun, good for sharing and tasty. The drinks are chintzy. I loved the atmosphere, decor, and food. It was a perfect date night and a great change of scenery. The food was exceptional. Great both times I ate there. Once for lunch and once for dinner. Service was cordial and efficient. I always come here when in town. Always fun to bring friends. Menu is great! Love the sorbets. I had forgotten how much I love them! Great & friendly service, food came out quickly and was well prepared and delicious! Really enjoyed our meal and the ambience of the restaurant. Sat in swinging chairs - that was fun. Very busy, so make reservations for the weekend. Service was good. A little loud. Would definitely return. Cocktails were outstanding! 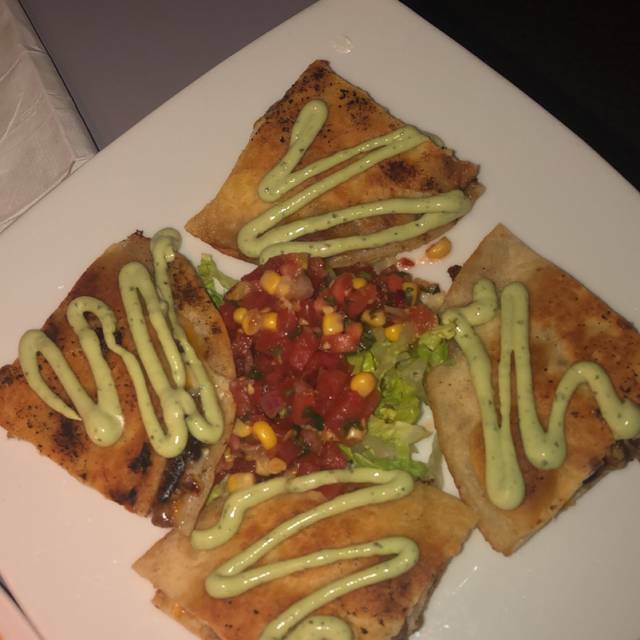 Food was beautifully presented. Excellent service and the food was great!! Very nice setting. They were actually doing able to seat us earlier than our reservation which was awesome. The food made us sick. We were greeted by a friendly & helpful hostess. The decor is stunning and kept me entertained just looking around. The menu is large and varied with something for everyone. All the servers were attentive and we never had to wait. I highly recommend this restaurant and would come back anytime we are in Philidelphia. Nothing special. They hyped up the cheesesteak rolls - a lil too cheesy. Get the zucchini pancakes, trust. Food and cocktails were great. Our server was very attentive. Good food every time I come. I always want everything but then can’t eat it all. Good portion sizes. Unique seating.